KBB.com Brand Image Awards. Only 97,161 Miles! Scores 19 Highway MPG and 14 City MPG! 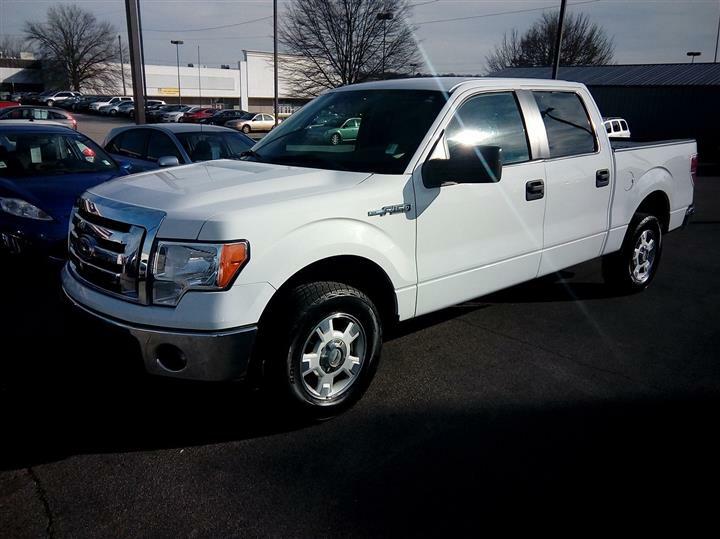 This Ford F-150 delivers a Gas V8 4.6L/281 engine powering this Automatic transmission. 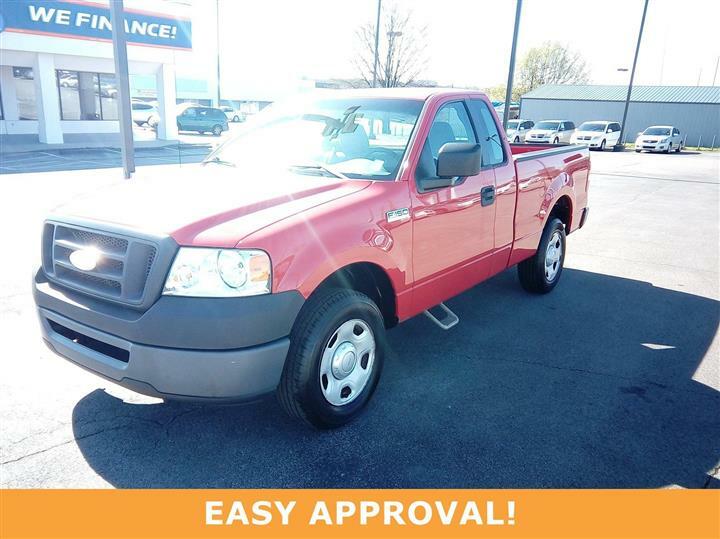 Variable speed intermittent wipers, Tire pressure monitoring system, Tilt steering column. 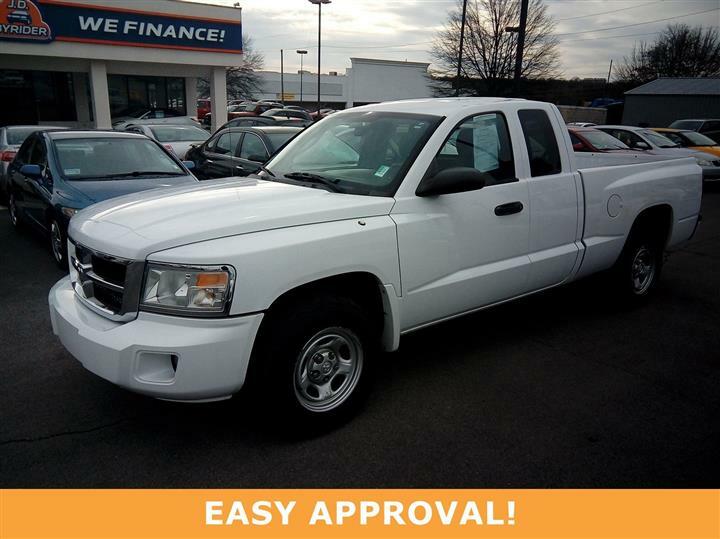 Treat yourself- stop by JD Byrider-TN107 located at 1525 Gallatin Pike North, Madison, TN 37115 to make this car yours today!